It’s the official unofficial synopsis of Our Super Adventure! 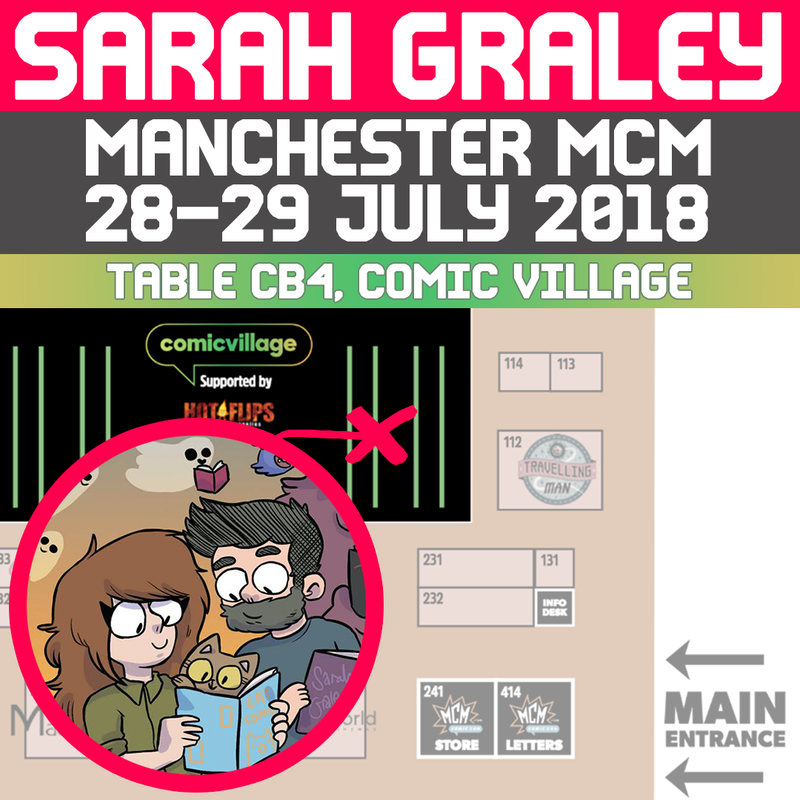 ✨✨✨ Also hey! 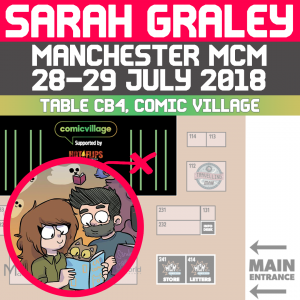 I’m at MCM Manchester Comic Con this weekend, come say hi if you’re going! 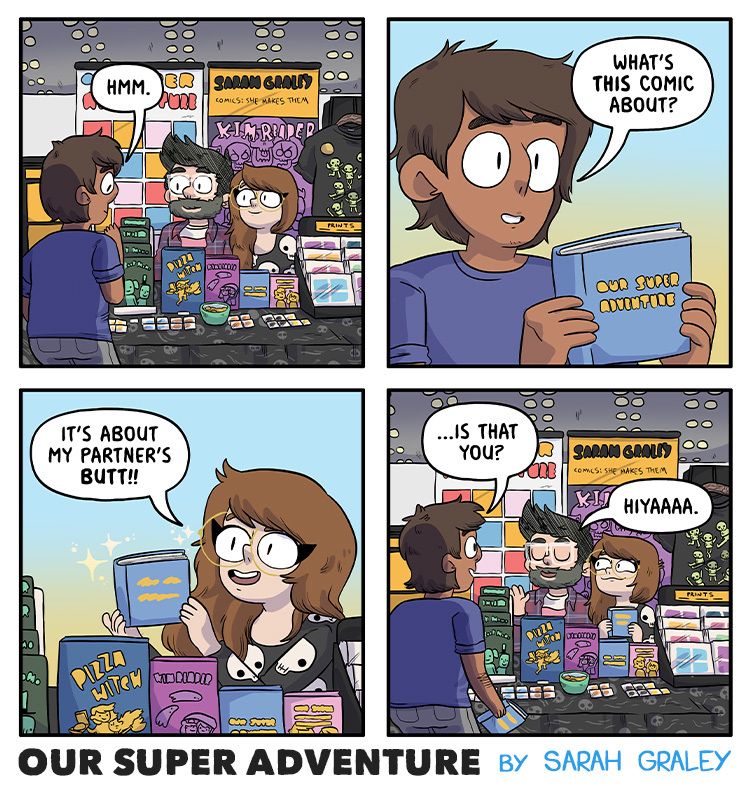 This comic is from my new book Video Games and Pizza Parties, and it’s available through Kickstarter for 6 more days with a bunch of cool bonus stuff! Check it out! 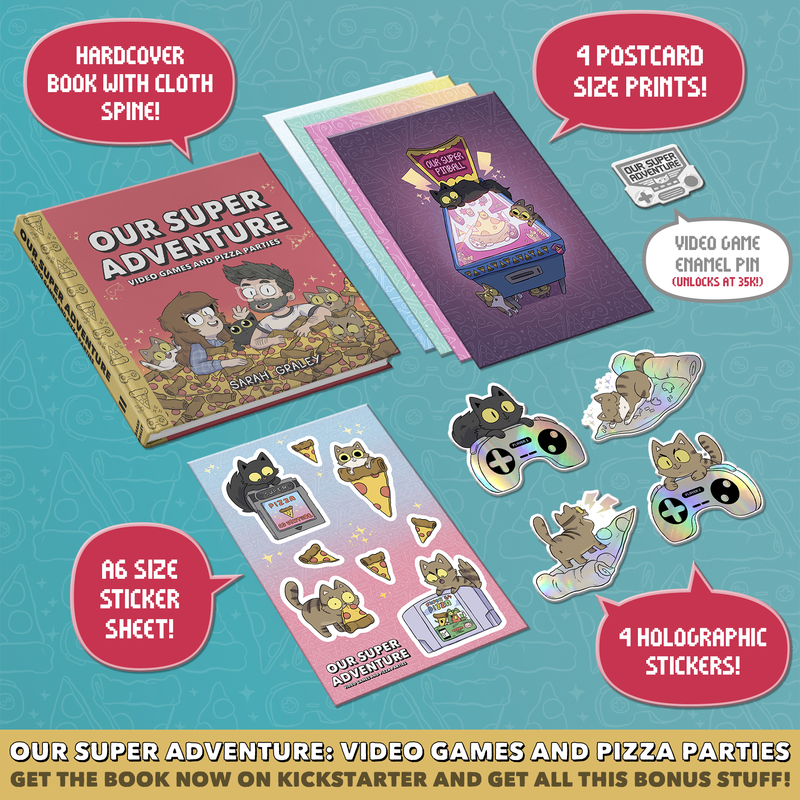 We’ve just reached stretch goal number 8, which mean Stef has to get those hidden artistic abilities warmed up, as he has to draw and colour a bonus Our Super Adventure comic strip for the book! Thank you so much for helping us unlock this stretch goal – Stef looks fairly relaxed about it right now but I’m pretty sure it’s just a front.